The game is afoot, there’s mud-slinging a-plenty, and Facebook is dripping with sanctimony. All of this tells us that the election carnival is well under way, and most recently, Labour leader Jeremy Corbyn inaugurated his campaign with a speech. But what did he say? A rhetorical device as old as elections, the simply dichotomy that Corbyn drew between Labour and the Conservatives could not have been starker. “The party of privilege” versus “the party that is standing up for working people to improve lives for all.” So far, so Corbyn. However, he extrapolated this idea outwards, suggesting that this election is really a question about insiders versus outsiders. 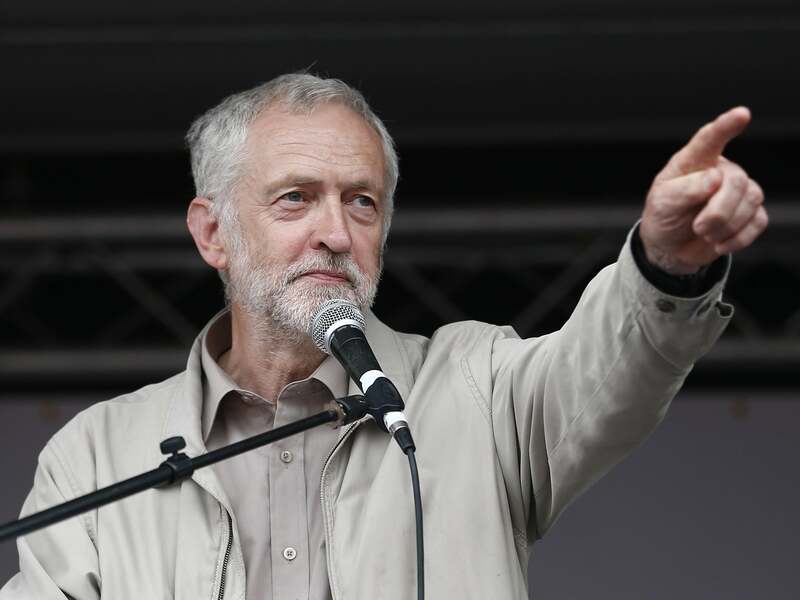 “Much of the media and establishment are saying this election is a foregone conclusion” chimed the Labour leader, no doubt leaning on the rhetorical successes of Donald Trump and Bernie Sanders. “They do not want us to win,” he continued, before claiming that “we don’t fit in their cost club.” Mix in mentions of a “ruling elite”, and a suggestion that should Labour succeed on June 8 that “we won’t play by their rules,” and Corbyn’s attempt to forge a populist following becomes clear. The Labour leader then proceeded to offer a positive, optimistic message for the future. Though we are currently operating with “yesterday’s rules”, the belief is that “things can, and they will change.” Corbyn has always been keen to dismantle the status quo in Westminster – shown through simple actions such as altering the way he delivers PMQs. They may be battling “cosy cartels” and a “rigged economy”, but the genuine hope is that Labour will be able to overturn this. Though the Labour party lacks a slogan like ‘Yes We Can’ or even ‘Make America Great Again’, there is a similar rhetorical vein running throughout. It seems that Corbyn’s closing words, earmarking his desire to “build a country for the many not the few” will be heard incessantly in the weeks to come. Such optimism has often seen Corbyn charged with over-idealism. The tumult in the PLP has only intensified claims that he can’t lead. Yet with this speech Corbyn may have exhibited his obvious oratory flaws, but did showcase his desire for change. If last year taught us anything, it’s that it would be naïve to underestimate the societal desire for a change to the status quo. Whether that will translate to Labour gains in June is another question, however.